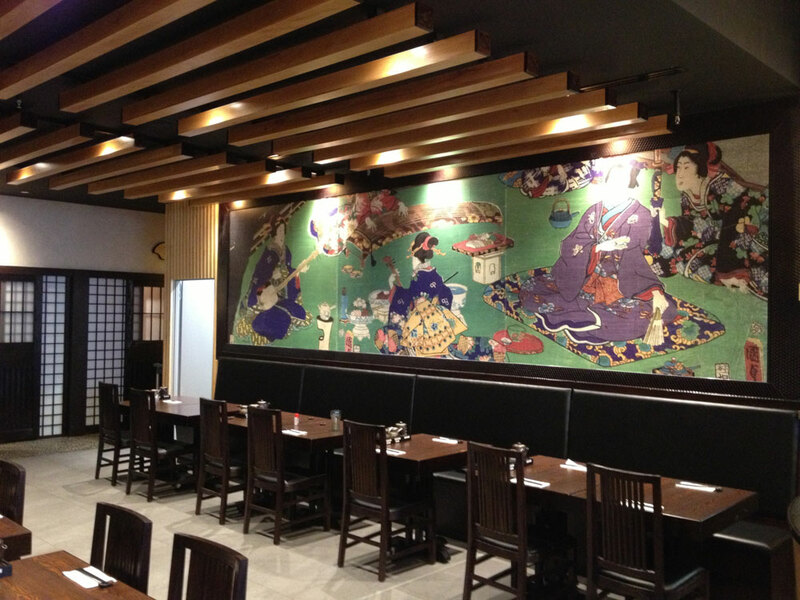 This project was definitely on a grand and dynastic scale. 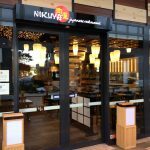 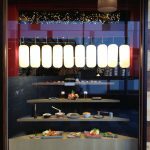 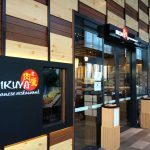 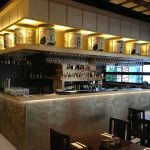 The project scope was to build an authentic Japanese two level restaurant where each level catered to separate traditional specialities. 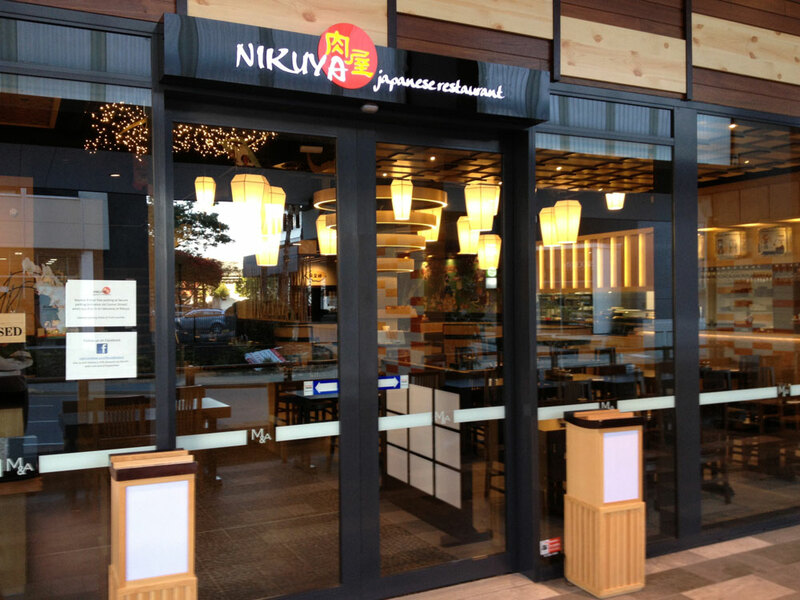 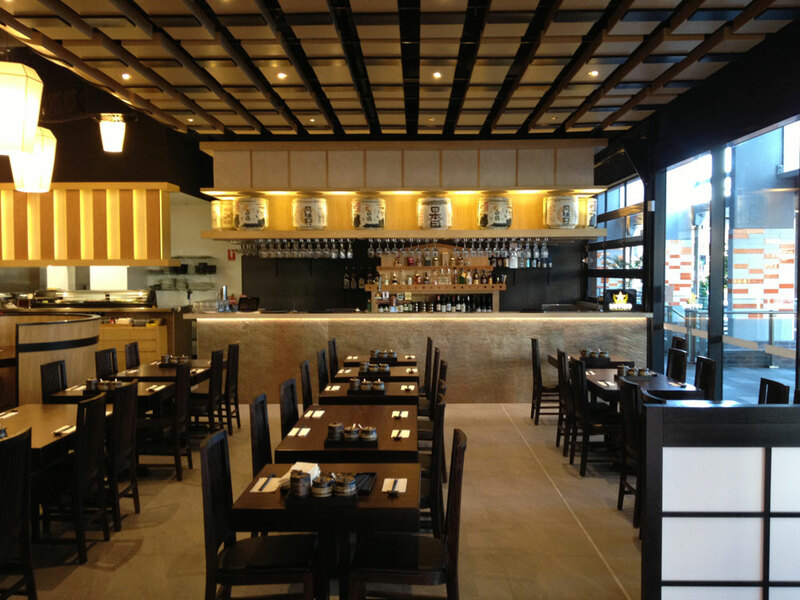 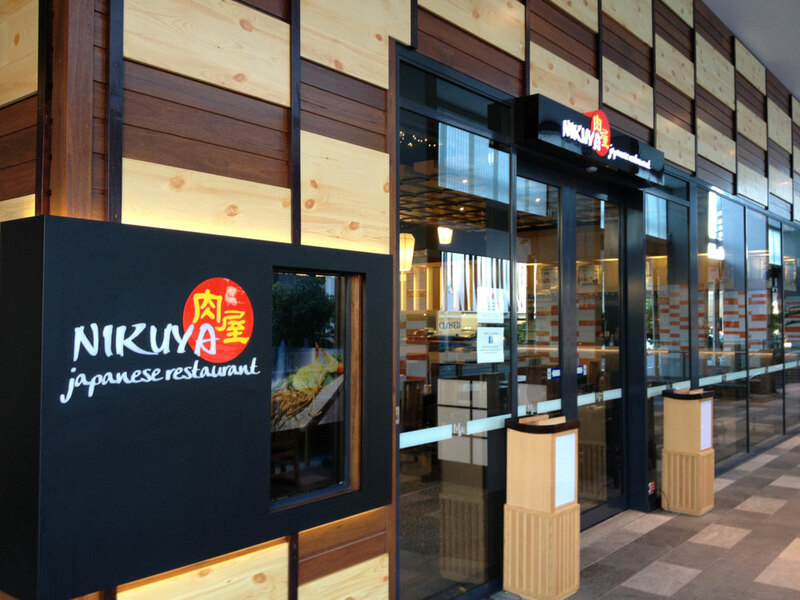 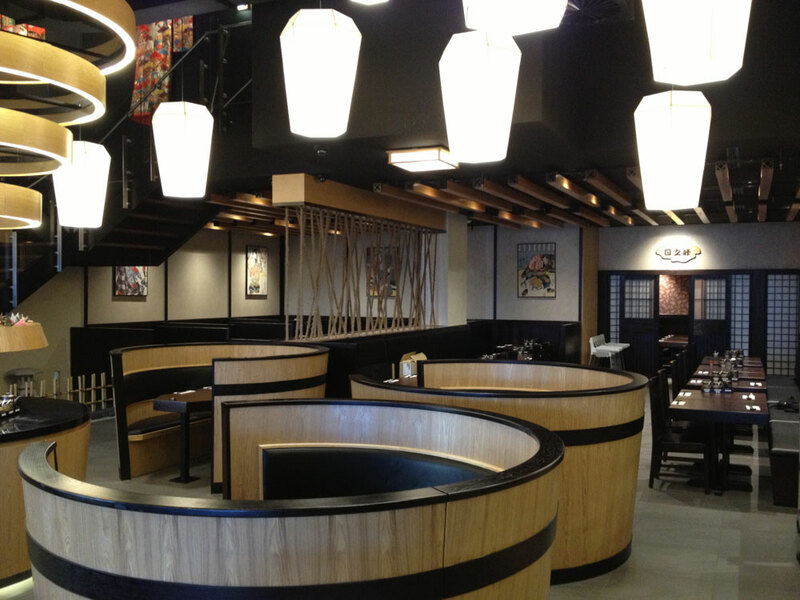 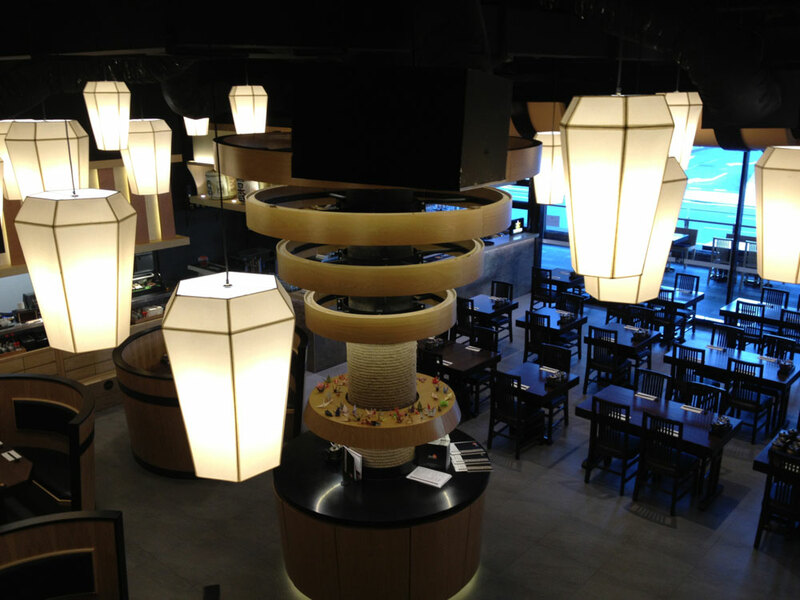 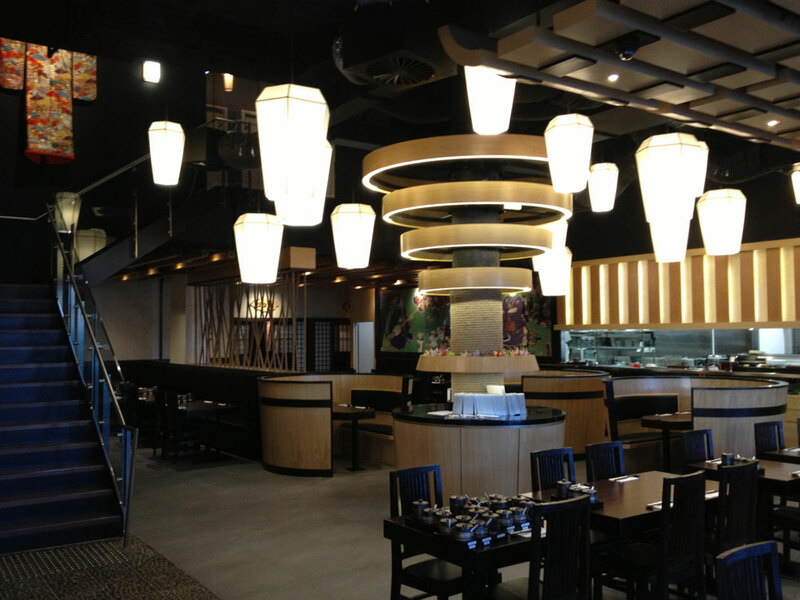 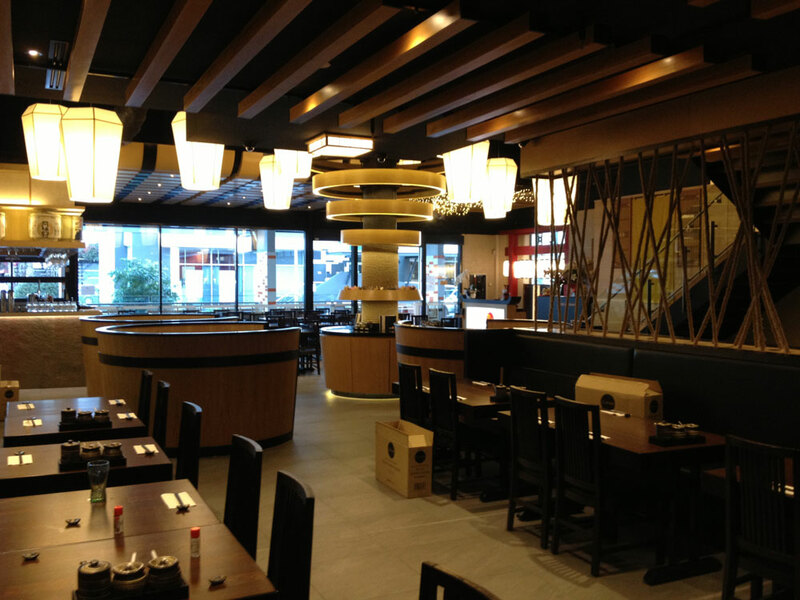 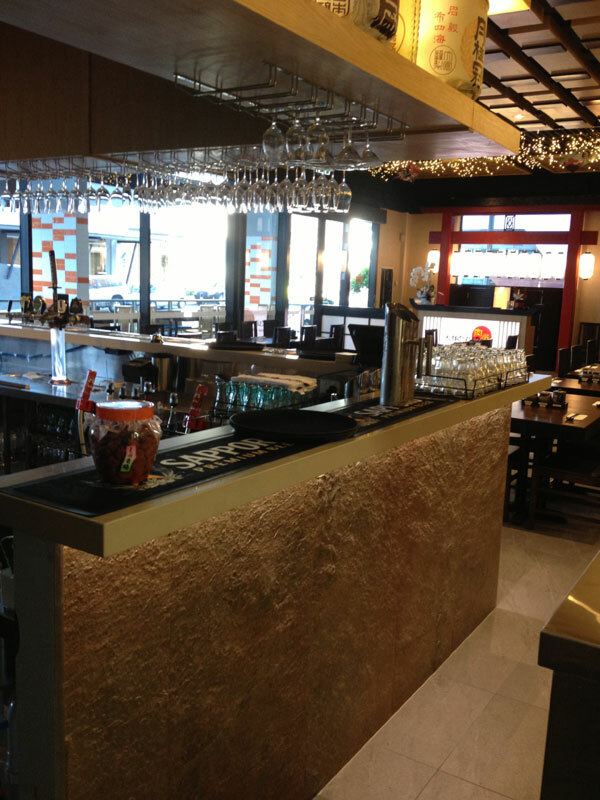 The ground level design incorporated traditional dining culture with an open plan layout. 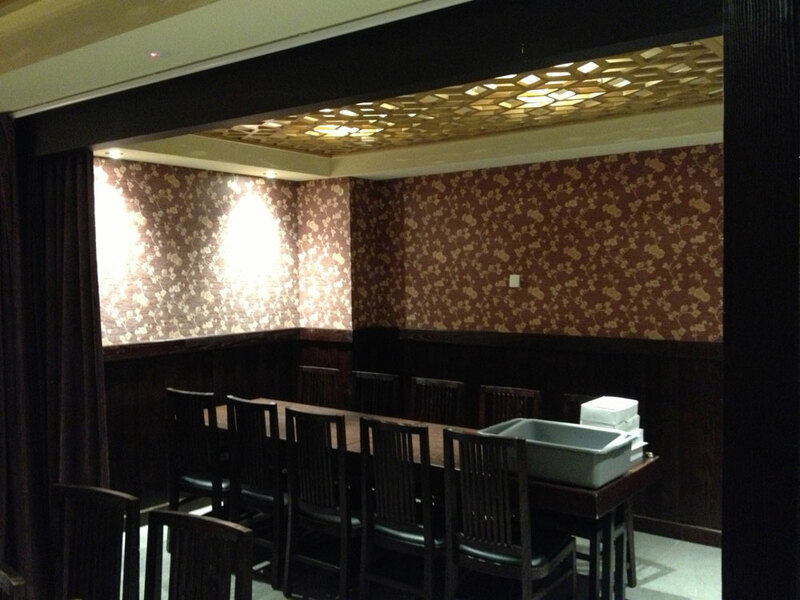 The second floor catered to the traditional Japanese BBQ with private dining rooms. 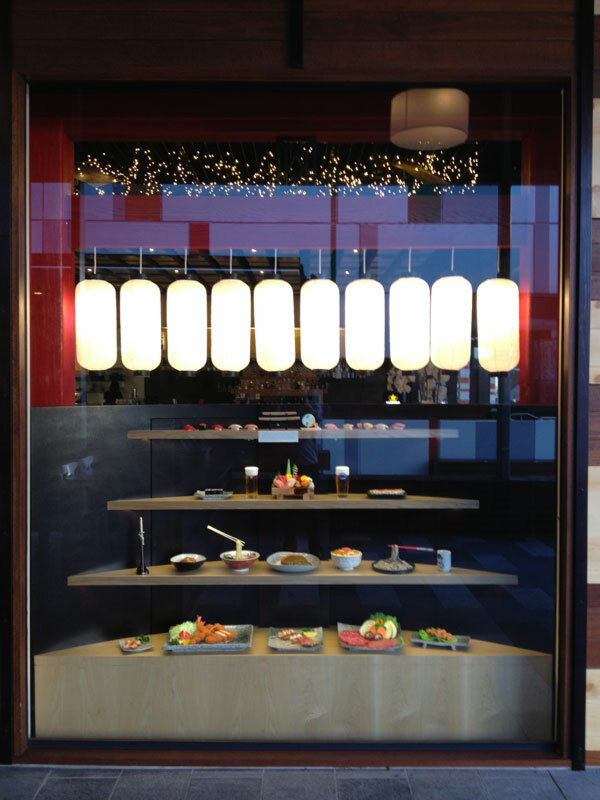 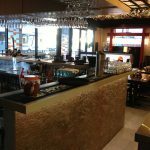 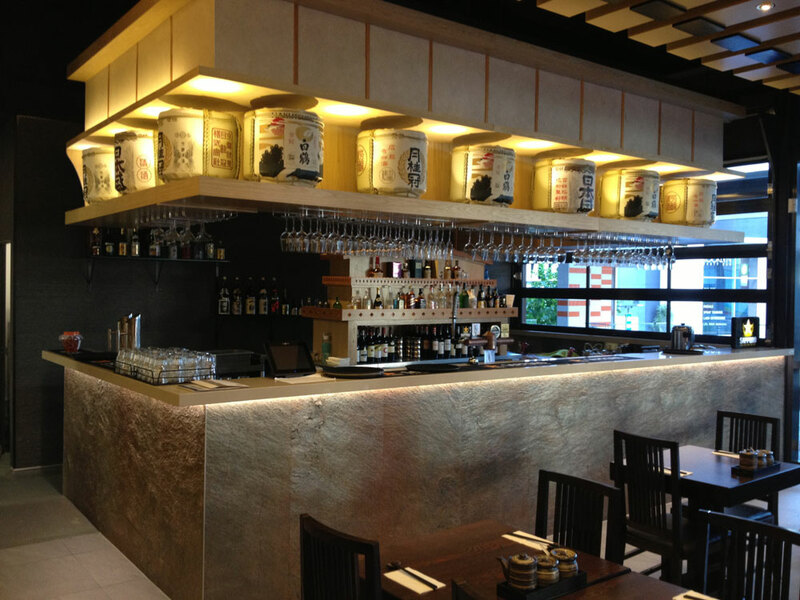 Individual bar areas are located on both levels including a specialised Sake bar. 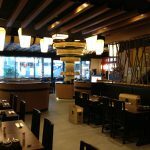 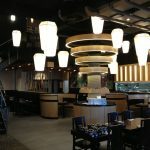 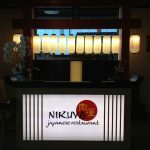 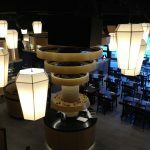 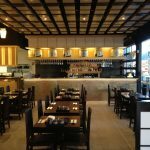 The restaurant fitout encompassed many natural elements like light timbers, rope and Japanese lighting to enhance the ambience for patrons. 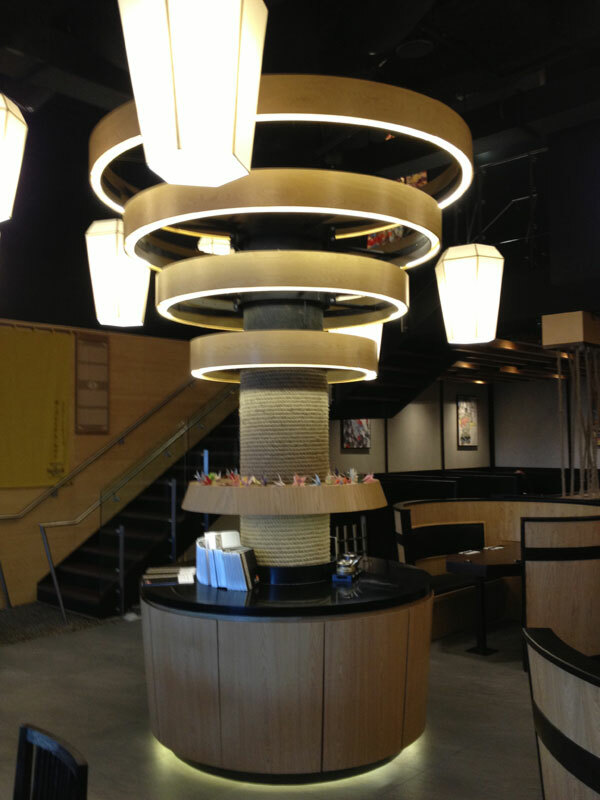 The clients imported the joinery for this project which our team installed and put on the finishing touches. 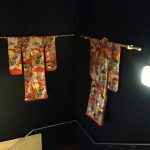 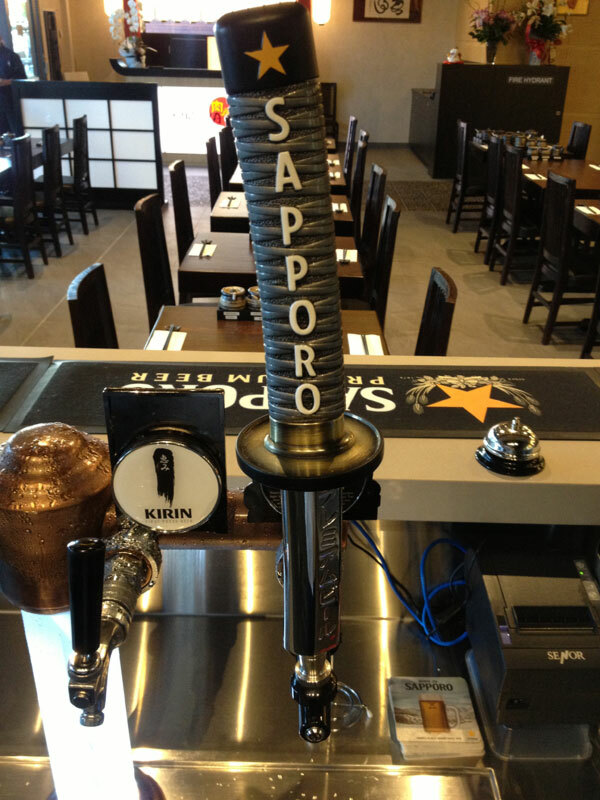 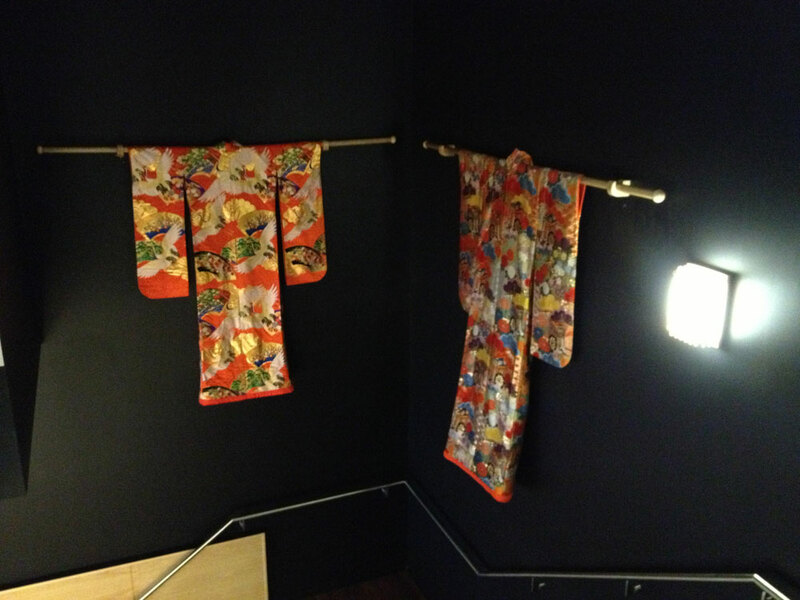 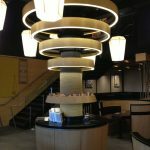 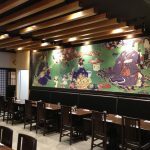 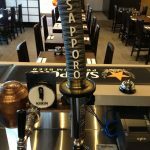 Every detail was catered for from the Sapporo beer tap to the kimonos hanging on the walls. 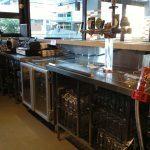 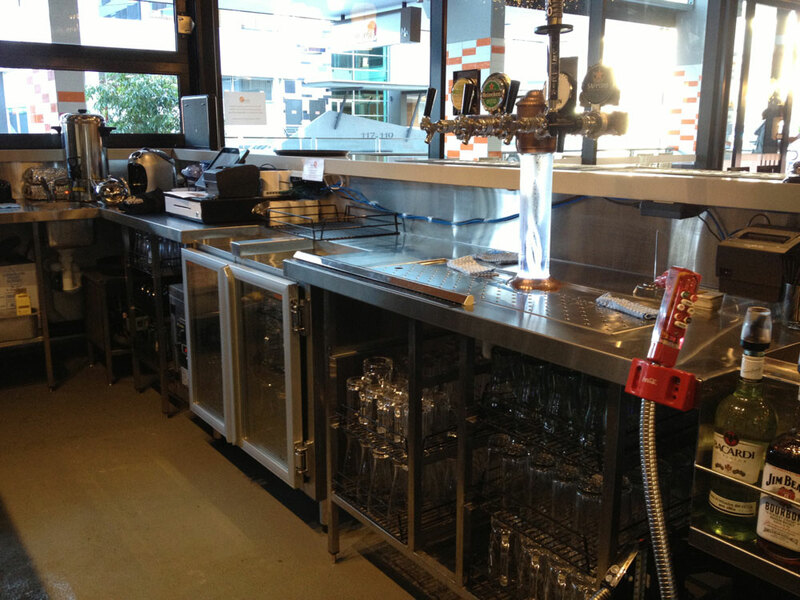 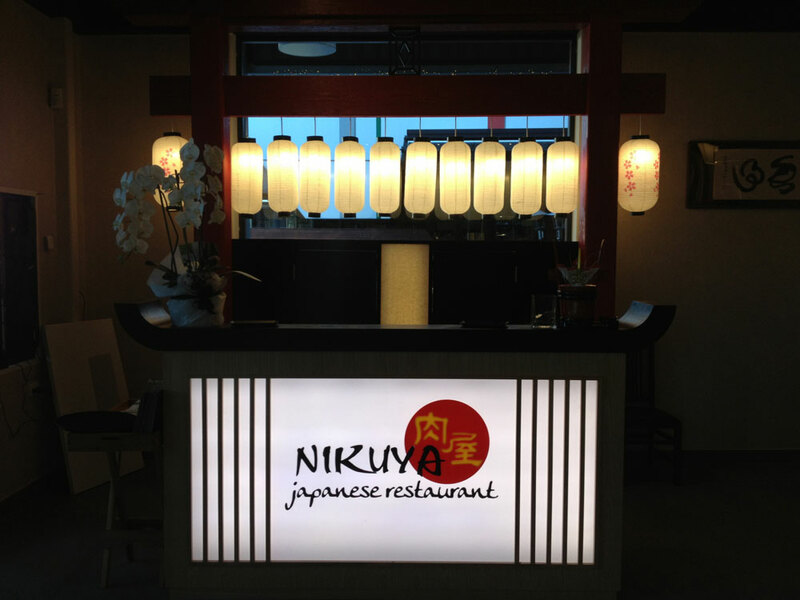 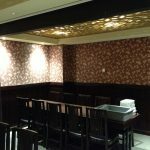 This fitout was on a large scale for a dining venue and we are proud to stamp our name on the finished project.